Christmas, for so many, is a time for celebration, giving and receiving – and sharing time with those we love. But, for so many others an inevitable fact of life is that most of us will at some stage face Christmas with sadness – and an almost overwhelming sense of grief! This so very poignant time occurs when we take time to reflect on what may have been a lifetime of moments as we stopped, even briefly, to appreciate each other. Memories of ‘good times’ and the images associated are played, uninvited at times via the projector of our minds on to the screens of our memories – our cognitions. Learned patterns of experiences are triggered by the sights and sounds, the smells and tastes associated most specifically at this time of year. They’re not always fond memories of course! Relationships may have been abusive or toxic, fuelled by legacies from parents and generations of neglect or abuse; intentional or otherwise. 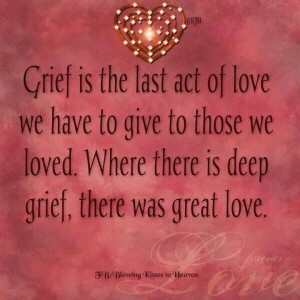 It’s not always a sense of loss associated with the death of a loved one either. Loss and grief can be just as powerful when family separation and divorce occurs, particularly when acrimonious in nature. Then, a multitude of emotions around the sense of loss can present around the relationships and how they once were with the partner – and the loss or reduction of contact with any children, and the sense of belonging from our perceived place in society as a family unit. So how can we move through this period without re-living the loss? It is highly dependent on the individual circumstances of course. Where a loss brings pain as a result of the yearning for a loved one no longer available, honouring their presence via our memories can be helpful. Perhaps invite them to be in the room for a while, sitting with the memories and raising a glass, having a cry – a laugh, expressing anger, or whatever emotion arises. This can be incredibly cathartic. Better still, this can provide permission to allow future Christmases to be filled with less dread, because the memories are also invited to be unwrapped in whichever way the recipient wishes. The key to continuing with life after loss is often found within acceptance, and letting go of that over which we have no control; the only choices remaining being whether to empower ourselves and give permission to honour, acknowledge, appreciate and then move through those most challenging times, remembering that life is still available to those who remain. The beautiful poem below can be useful in many circumstances, perhaps it will be so for whatever hurts you. It is also perhaps even more crucial at this time of year to remain ‘connected’, embracing some contact with others so that some focus can be on the present moment and living on. In the space of letting go, she let it all be. A small smile came over her face. A light breeze blew through her. And the sun and the moon shone forever more. Wishing you all every peace, now and forever. Patricia, thank you for sharing that which I can only imagine. I wonder if it can begin to be possible for you to focus on today and the very near future, rather than that time (Xmas) which isn’t yet here? I am referring to the practice of mindfulness, but also cognitive behaviour strategies. As I mention in my post, acceptance, after acknowledgment, is key. 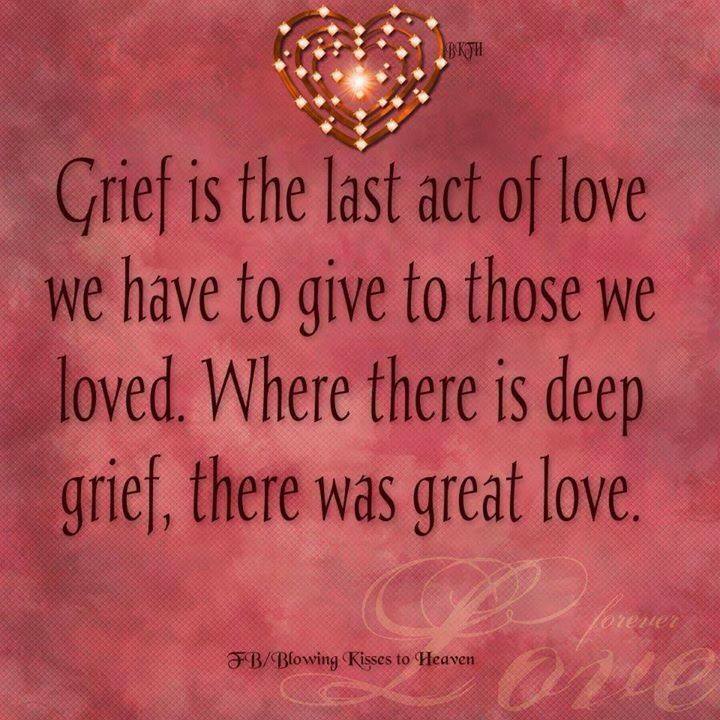 This is unlikely to become available ‘if’ grieving is heavily incomplete, including the natural sense of injustice at not having our expectations met. Of course, there is no time-limit to how long we might grieve for, but finding your peace in matters over which you do have some control is possible. We don’t get to choose who, when or how we lose loved ones, but we do get to choose whether our loss and our perceptions around that loss must define and determine our future happiness. What might we become attached to in that loss? Is it that we remain in some way ‘connected.’ to the loved one? If so, could it be that we can remain ‘in-touch’ but in celebration of what was, and letting go of any external expectations around how we should be at times like these. Try to imagine a life you would choose for yourself, rather than one imprisoned with the burden of loss, guilt, injustice, etc. Finally, Patricia. Could this be the year that you plan to create something different for yourself? A retreat with like-minded people, or a holiday perhaps? Whatever you decide, I wish you every peace. I lost my husband after 35 years and was devastated. After 2 years I met another wonderful,man who was also a widow. We had a great relationship and lived in Gran Canaria for 2 years and had wonderful life. Unfortunately he got sick and we returned to UK on 19 September, He was admitted to hospital immediately and after a week discovered that he had two tumours on his brain. He was admitted to a Hospice and died a very cruel death on 8 November this year. I stayed with him for 5 days and nights and witnessed terrible deterioration. He lost the use of his arm then legs..he was blind in one eye and eventually couldn’t speak. I cannot get what happened out of my mind . I am stuck in a dark place and can’t get out..
Linda, I am so sorry for your losses, and for these most traumatising of experiences. Not only are you trying to live with the grief in your life, but now trauma as a result of what you have observed; powerless to change the outcomes. You will now know that grief is something we have the potential to learn to live with, but what you seem to allude to is the horror of watching your partner change so rapidly. It must have been horrific, and of course, reminds us of our own mortality. Can I suggest you try NOT to fight the images and experience? To do so can manifest even stronger the embedding of what we have made, or make of that witnessed. Finding acceptance for now at whatever level may be available can be helpful. What is the truth of that which you have observed? What does this mean for you? It is perhaps the hardest of challenges to make peace with all you now know. But to do so will help you understand that you do still exist, matter, and have a life worth living. Only you will understand when this may become even remotely acceptable in itself. Please continue to express and honour yourself. You are not your experiences. I wish you every peace, Linda.